A collection of jokes-on-camera by men in Michoacán Mexico. 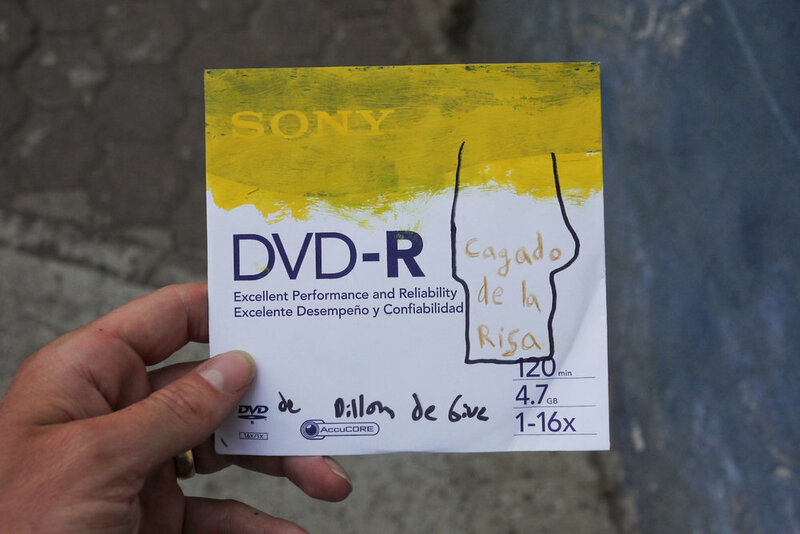 Gathered in the surrounding areas while I was at Guapamacátaro artist residency, the collection was compiled onto a DVD, and DVDs were given back to the people who told me jokes. Upon arrival back to the United States I attempted to subtitle the videos with my limited knowledge of Spanish. Single channel video 2012-14. 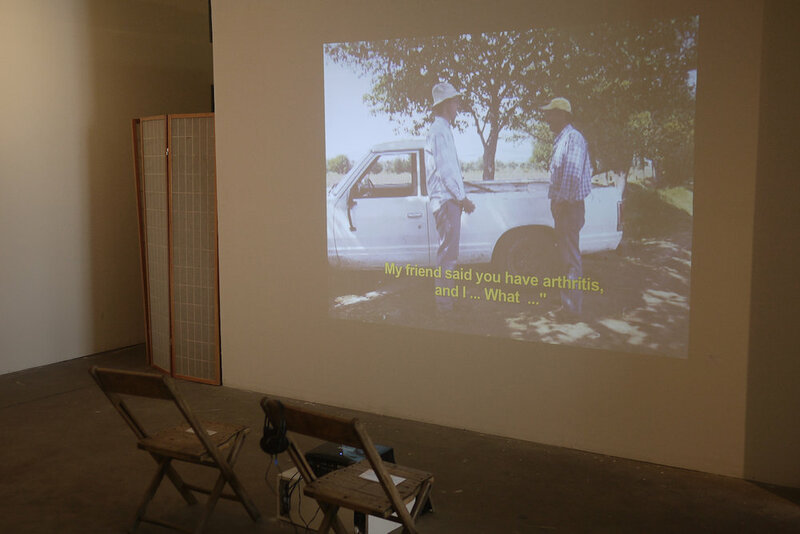 Distributed on location in Mexico and exhibited at Prove It To Me, Reverse gallery, Brooklyn NY. 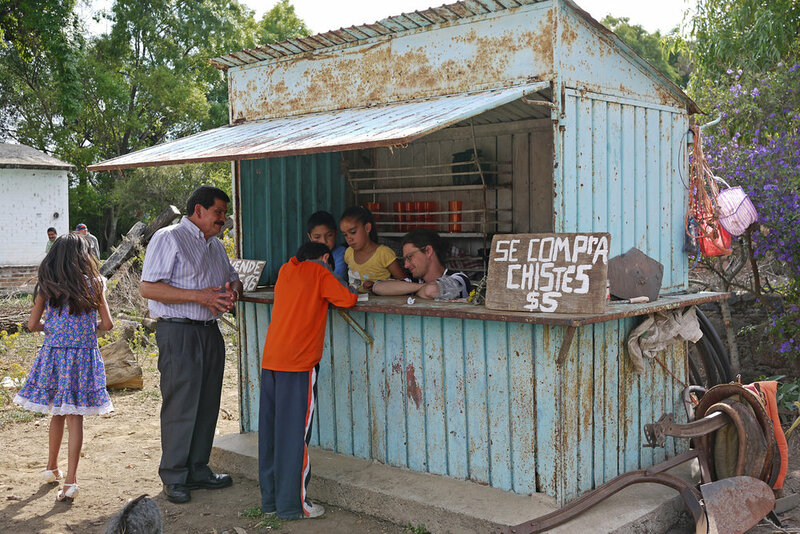 Art, jokes, and social engagement in Mexico, Portland State University's Institute for Sustainable Solutions.